CLAIMS by a British newspaper that UK Prime Minister Theresa May despises Taoiseach Leo Varadkar have been branded "nonsense" by Tánaiste and Foreign Minister Simon Coveney. An article in yesterday's Mail On Sunday reported that sources close to Mrs May understand she "loathes" Mr Varadkar, and the pair do not speak directly about Brexit due to their "chilly" relationship. 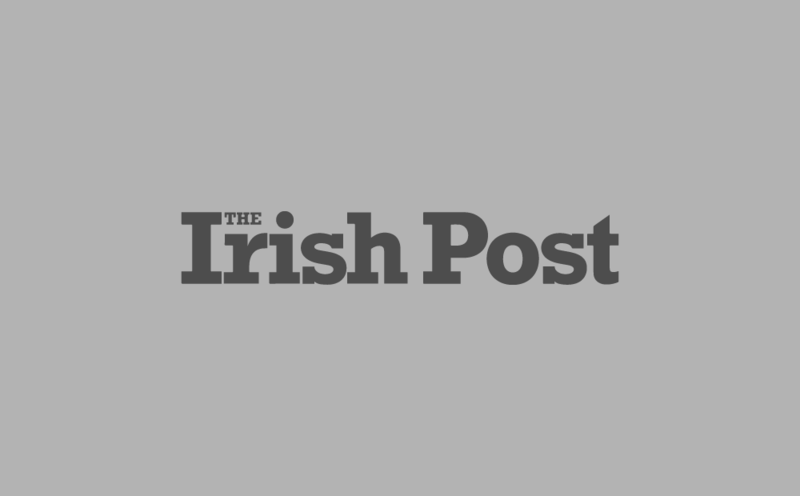 The paper claimed that the embattled PM had effectively "outsourced" communications between Westminster and Dublin to Minister for the Cabinet Office David Lidington, in order to avoid talking to the Irish leader. But speaking to RTÉ One’s The Week in Politics programme, Mr Coveney dismissed the rumours as "absolute nonsense". He said: "Every time the Taoiseach and Prime Minister are at the same council meeting, they meet and talk. "They have a good, professional relationship. I have a strong relationship with David Lidington. We talk on the phone regularly." 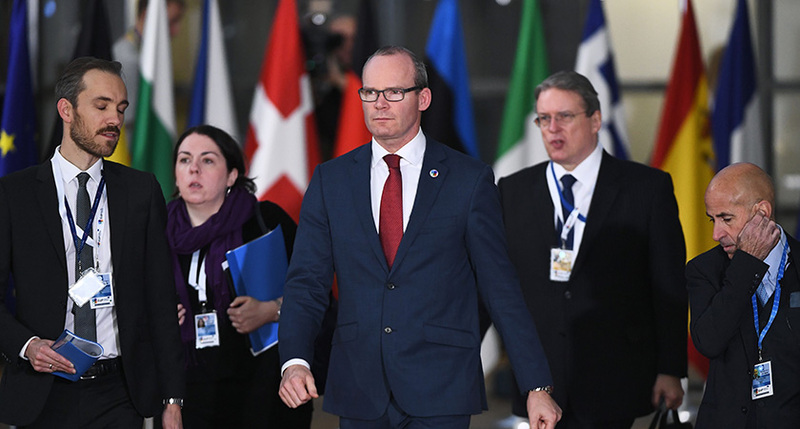 Asked whether he speaks regularly with Lidington precisely because of a hostile relationship between their respective bosses, Mr Coveney said: "I don't think so at all". The Tánaiste continued: "I think somebody's given a bum steer there to the newspaper that you quote. "The Taoiseach's relationship with the Prime Minister is a good one, it’s a professional one and it needs to be at the moment. "My relationship with David Lidington is a very close one and a very warm one, that’s true. But the senior politicians in both governments are working together to try and find a way forward to test ideas with each other". He added: "But let’s be clear, Brexit isn’t a bilateral negotiation between Ireland and the UK, it’s a negotiation between the EU and the UK collectively." The report in the Mail On Sunday also claimed that Mrs May is "seething with Varadkar and [French President] Emmanuel Macron", and refers to the two EU27 leaders as her "real enemies". Taoiseach Varadkar has repeatedly come in for flack from UK newspapers over the course of the Brexit negotiations, with The Sun branding him an "airhead" and "EU toady" on a front page back in July.